Commonly called “Southie,” South Boston was originally home to Boston’s Irish Catholic population who labored to build much of Boston. In recent years the area has become very desirable to young professionals, attracted to its waterfront and quick access to downtown, major highways and public transportation. There are miles of beaches and waterfront parks, including Carson Beach, L Street Beach (home of the L Street Brownies, the oldest Polar Bear swim club in America, who make an annual Ocean plunge on New Year’s Day) and Pleasure Bay. Columbia Road and Eastside residents may enjoy south-facing Ocean views. Neighbors and guests alike can stroll along the sandy beaches all the way to Castle Island, a Revolutionary War-era fort and 22-acre park. 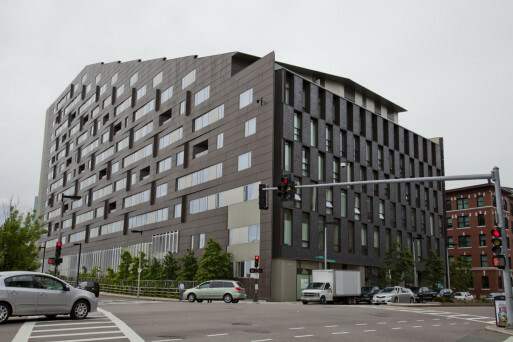 Continuing northward, the Seaport area extends South Boston back to the Financial District. 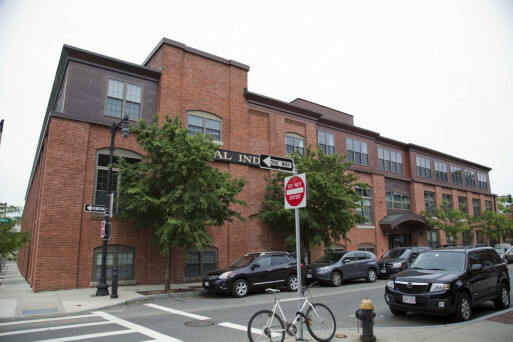 This neighborhood is one of Boston’s largest and best located, allowing savvy investors the opportunity to buy more affordable than in others so well situated. 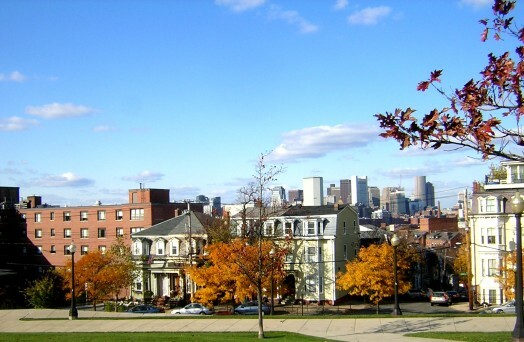 Would you like to receive instant email updates of new listings in South Boston, as they come on the market?